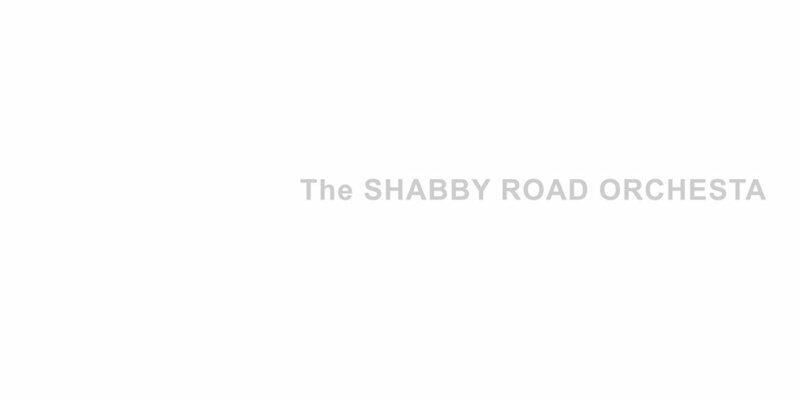 A live performance of the Beatles' iconic 1968 album performed in its entirety by the acclaimed Minneapolis collective, The Shabby Road Orchestra. In 2017 an ensemble of Twin Cities club musicians, from original rock bands including the Honeydogs, Six Mile Grove, Greazy Meal, and the New Standards holiday show, took on this one-of-a-kind project in honor of the 50th anniversary of this legendary Beatles album. Since that first performance, The Shabby Road Orchestra has stunned audiences with sold-out performances of numerous iconic Beatles releases. The 10-piece Shabby Road Orchestra includes some of Minnesota's best musicians: vocalist Joe Carey, percussionist Ken Chastain (Beat The Clock, Greazy Meal), frontman John Eller (The Shiny Lights), bassist John Fields, Dave Foley, frontman Adam Levy (The Honeydogs), Andy Nelson, vocalist Brandon Sampson (Six Mile Grove), John Sievers, Paul Scott, music arranger Tom Scott, harpist Phala, and on strings, Jacqueline Ultan. The ninth studio album by the Beatles, The Beatles, or "The White album" as it became better known, was released on November 22, 1968, on the fifth anniversary of their second album, With The Beatles. The double LP had a plain white sleeve with no graphics or text other than the band's name embossed, which was intended as a direct contrast to the vivid cover artwork of the band's previous 1967 releases, Sgt. Pepper's Lonely Hearts Club Band and Magical Mystery Tour. The 30 new songs range in style from British blues and ska to pastiches of Chuck Berry and Karlheinz Stockhausen. Following the recording of their single "Lady Madonna" in February 1968, the Beatles flew to Rishikesh, India, for several weeks of meditation with Maharishi Mahesh Yogi where they enjoyed a prolific period of song writing. Recording began back at Abbey Road Studios in London on May 30 and studio work occupied most of their time until the final session in mid-October. The Beatles was the group's first album to appear on the Apple label. No singles were issued from The Beatles in Britain or the United States, but "Hey Jude" and "Revolution," recorded during the making of the album, were released together as a single in August 1968. During the recording sessions, arguments over creative differences were frequent among the foursome. Another divisive element was the constand presence of John Lennon's new partner, Yoko Ono, whose attendance in the studio broke with the Beatles' policy regarding wives and girlfriends not attending recording sessions. After a series of problems, including longtime producer George Martin taking a sudden leave of absence and engineer Geoff Emerick suddenly quitting, Ringo Starr left the band briefly in August. The same tensions continue throughout the following year, leading to the break-up of the Beatles by 1970. Upon its release, The Beatles received favorable reviews from the majority of music critics but other commentators found its satirical songs unimportant and apolitical amid the turbulent political and social climate of 1968. The Beatles reached No. 1 on the charts in both the United Kingdom and the United States, and has since been viewed by critics as one of the greatest albums of all time.